Apparently, there is an old maxim that time tends to speed up with age. How true this rings out. If it not for a journal I keep, the days would be lost, relegated to one, big homologous mass of time dotted only by the changing of seasons, rare trips and funerals. This week, I changed my car’s battery in a blizzard like a god-damn man, strutted back inside and rewarded myself with a cold Freedom Light. I had the same sort of “hel yea” satisfaction after dismantling some awful woodshop experiment disguised as a garbage can area that was leftover (abandoned?) from the previous owners. You see, having a house does this crazy thing to a man’s psyche. First, for guys like me who’ve inherited exactly 1.2 percent of their father’s handiness, this new fascination with tools is flat-out dangerous. I threw down $50+ for a ratchet set to fix my car and didn’t think twice about it (As a journalist, that’s a sizable chunk of my weekly take-home pay. FYI: My unborn children already qualify for free-and-reduce lunches.). Secondly, every minor fix – unclogged drain, caulking up holes in the molding, applying fresh paint – produces immense gratification akin to the “Look what I did, mom!” jubilance of youth. Lindsey pats me on the head, while I rock back on my heels and thumb my suspenders. The world does not get in this guy’s way. 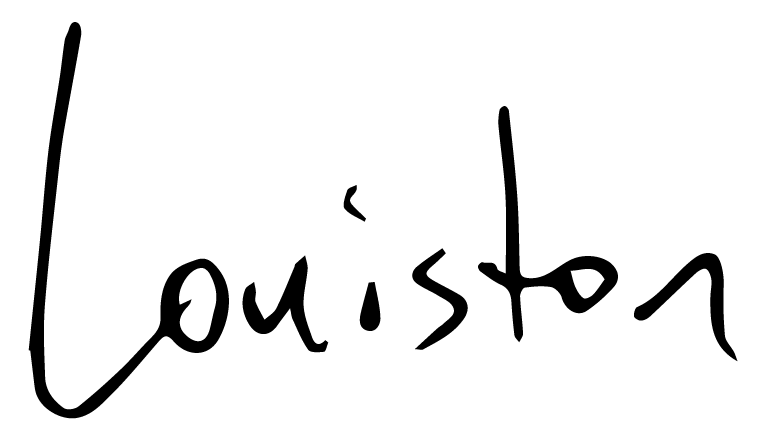 On the music end – there’s always a music end – writing and recording continues as always. There is really never a week where music does not figure prominently into the day-to-day. Two weeks ago, I played out at a new spot in Watkins Glen. Some old friends I hadn’t seen in a long while surprised me by showing up. Turns out, I had picked a good night to book a show as some crazy boozefest was going on down the street. Party-goers spilled out into the village and eventually to the bar where I was belting out the fifth or sixth CCR cover of the night. The tips were gooood, my friend, like helping-to-pay-the-mortgage good. I ended up playing for close to five hours and retired just before midnight, making the short, sweet ride back up 414 to Trumansburg. 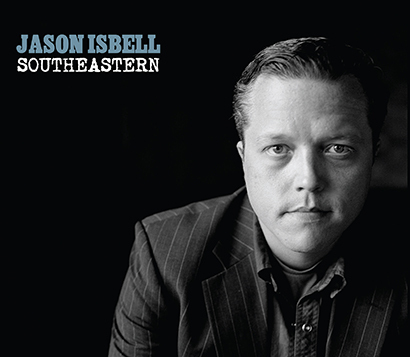 I’ve been unable to pull myself away from Jason Isbell’s Southeastern record. Just impeccable songwriting. We went to see him in nearby Geneva earlier this month, in a beautiful, old opera house in the center of town. Like any good show, it leaves you wounded a little bit. Knowing next to nothing about his work with the Drive By Truckers, I’ve been devouring both Southeastern and a live record he put out. At work, I put together this piece on a local rapper and producer. Her stuff is really, really good. Check it out. Posted in Other and tagged as Other.